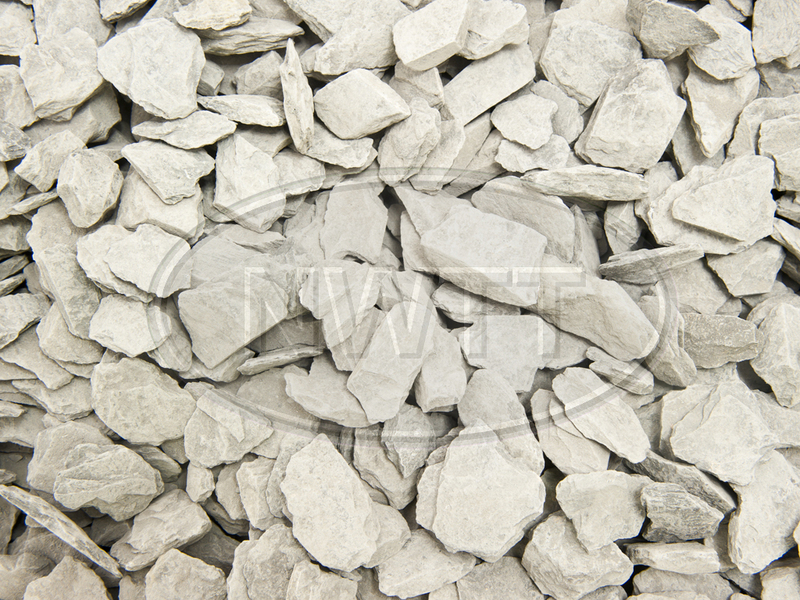 Follow these tips from NWTT Timber Merchants and your gravel path will be absolutely perfect to enjoy this coming summer. Finishing touch - Now its time to finally add the gravel before raking flat and enjoying your new path! 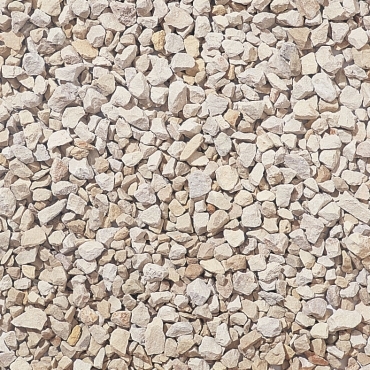 Our current bestseller is Gold Coast gravel, a simply stunning mix of white and sandy desert tones. 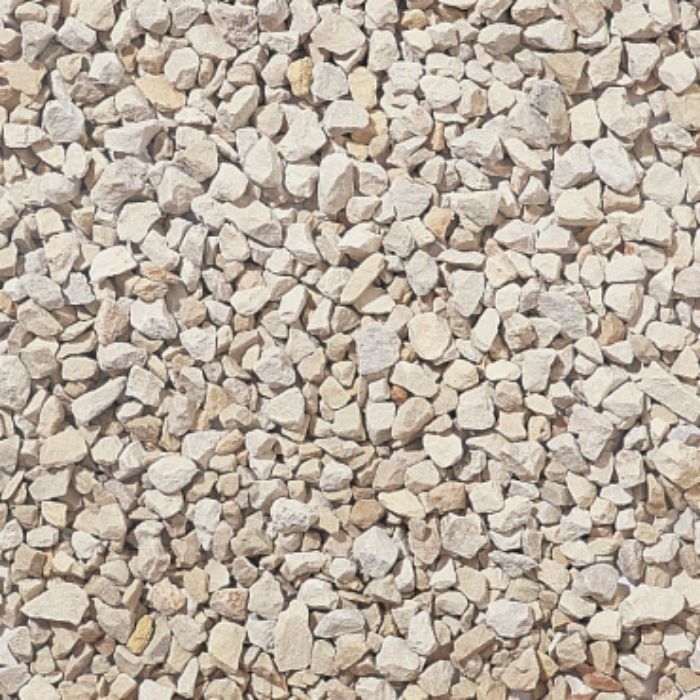 Striking, bold and eye-catching, particularly in direct sunlight, it isn’t hard to see why this is our most popular decorative stone. Cotswold Stone chippings are also perfect for pathways and offer instant elegance while our luxurious Plum Slate is imposing and regal. 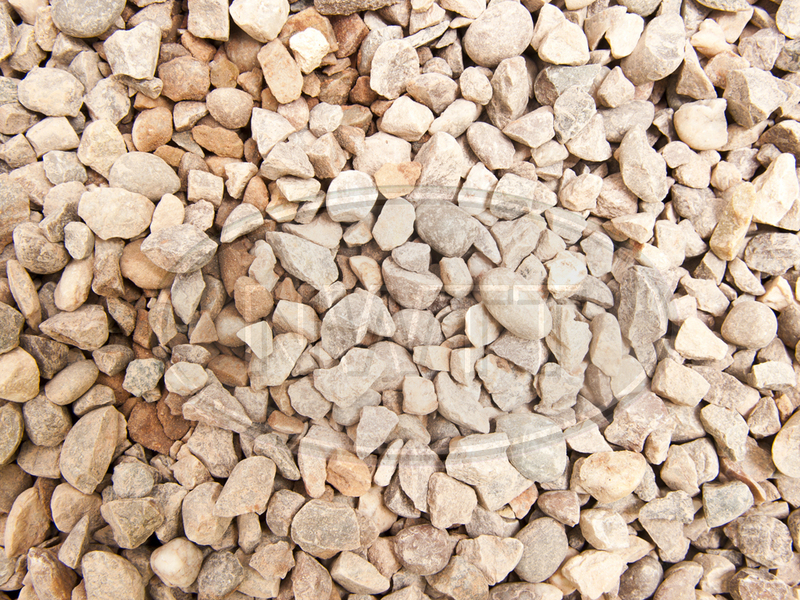 For a dash of extravagant colour, why not try our wild Pink Pebble?! Get the perfect path this summer with NWTT Timber Supplies. 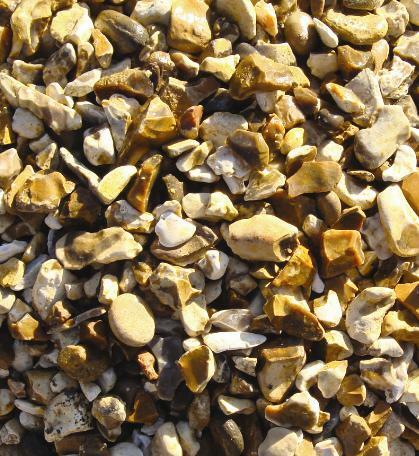 From the treated timber and aggregate to the gorgeous decorative gravel, we have everything you need available today. NWTT - transforming the outdoors.